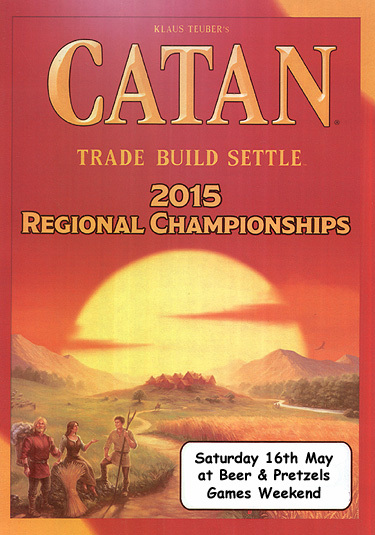 We will be holding the Catan Regional Championship on Saturday the 16th at Beer & Pretzels. There is no entry cost other than the Beer & Pretzels entry ticket. There is enough room for 40 players, book a place when buying your B&P ticket. The winner gets a first round bye at the finals at UK Games Expo. We are looking for volunteer organisers to run a small D&D Attack Wing tournament and a Zombicide game night. I have prize packs for both of these looking for good homes. 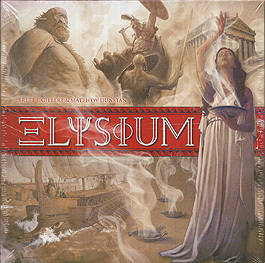 Buy your Beer & Pretzels tickets in advance to be entered into our raffle for Elysium the board/card game. 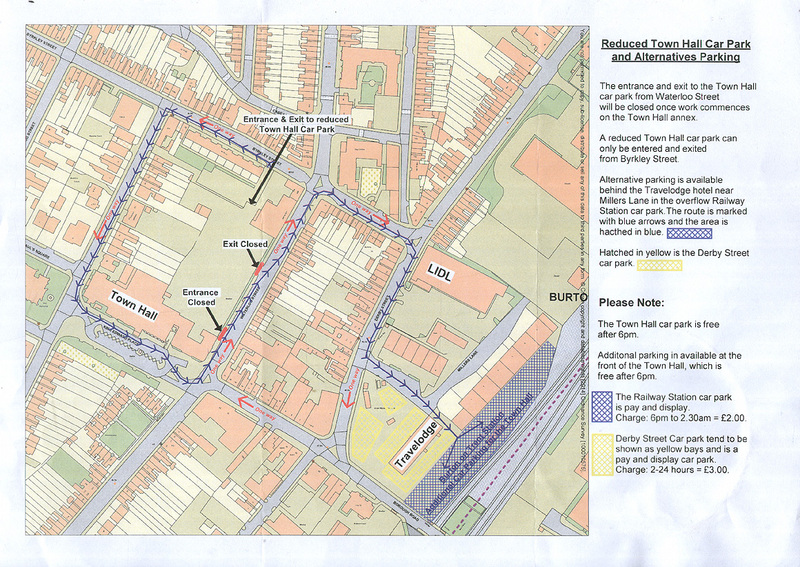 The usual good food and beer on site, close to the railway station and assorted car parks. Free board games library, miniatures games, CCGs and RPGs. on the door £6 per day, £10 for both.